Comments Anyone? 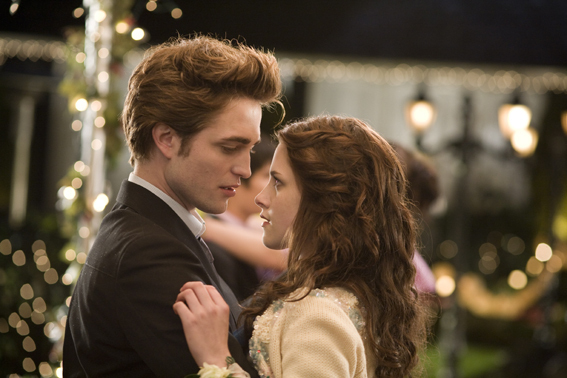 Post your pics of Edward and Bella together here as well as who is your favorite couple from twilight. The couple i love the most! They are so lovely, so kind and cute! Edward is the man/vampire that every girl want: so incredible romantic, gentle, kind... such a wonderful person/vampire! I post some pics. SOOOOOO BEAUTIFUL THIS SCENE OF THE FILM!!! I really like this scene in the film. It's soooo romantic! Yes! He is so dammit perfect! I say if you put a thermometer near Edward, it will burst. He is toooooo hooooot!